Foodies are creative beings who are adventurous with food. 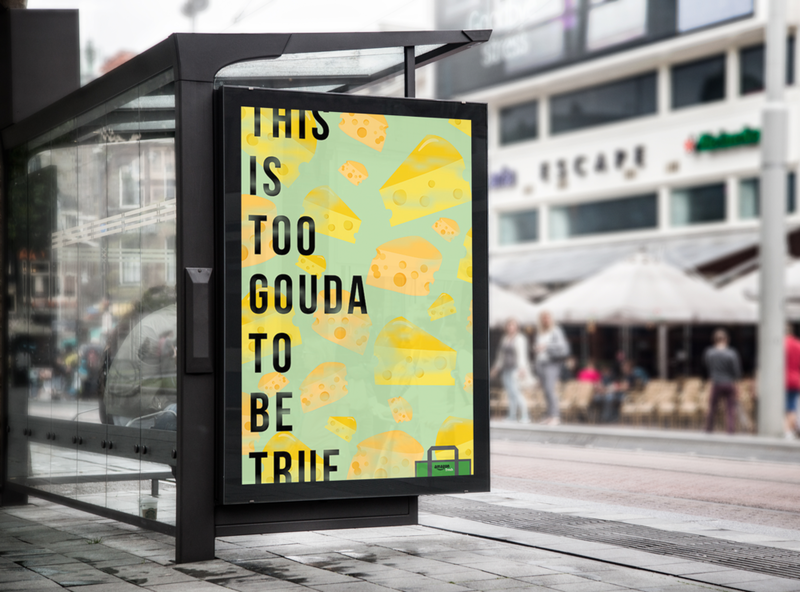 They are omnipresent across social media platforms; they love to post, share and talk about food. 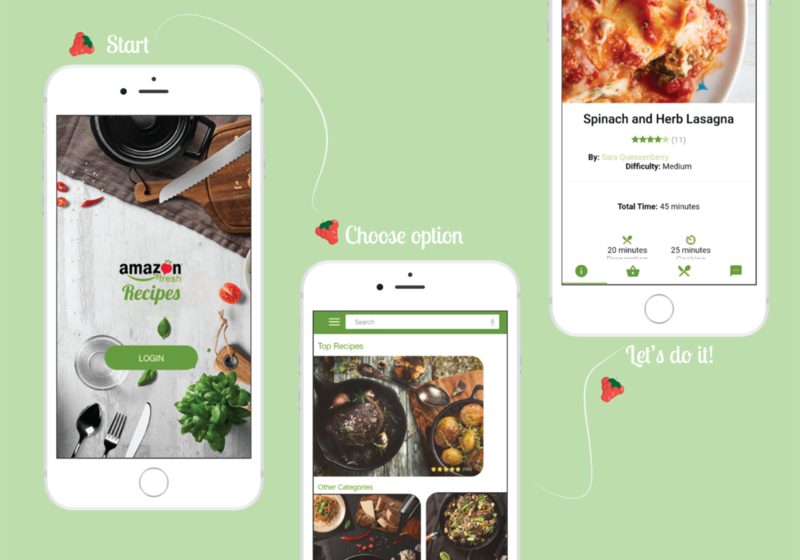 This campaign shows how Amazon Fresh can provide them all the tools and inspiration to create and share their favorite recipes and food.